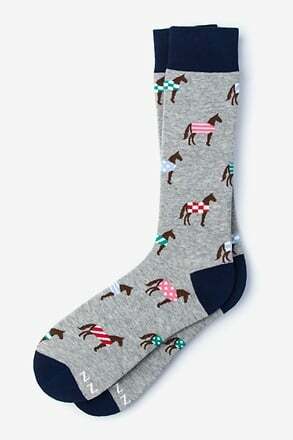 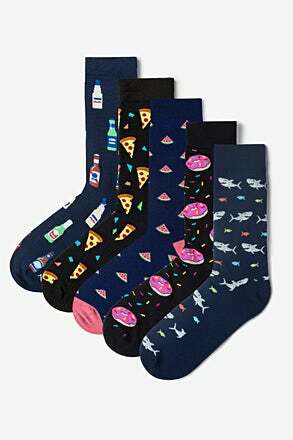 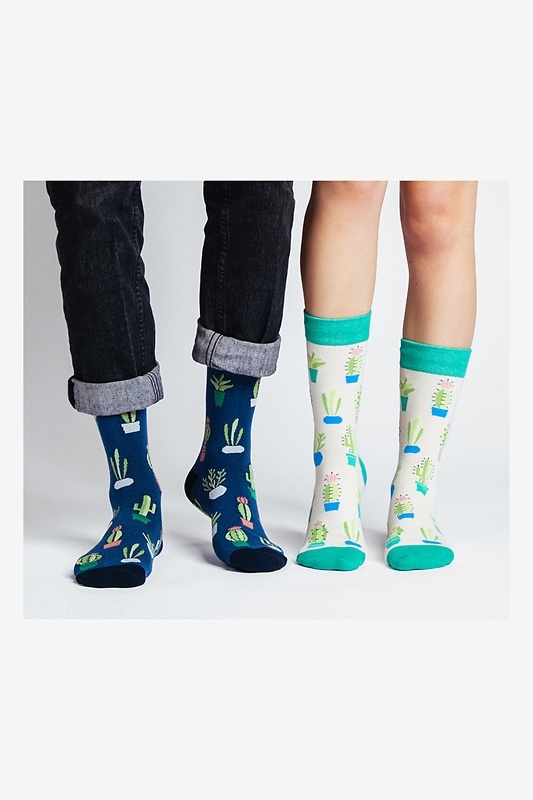 Tell your partner they're not so succy with these succulent socks. 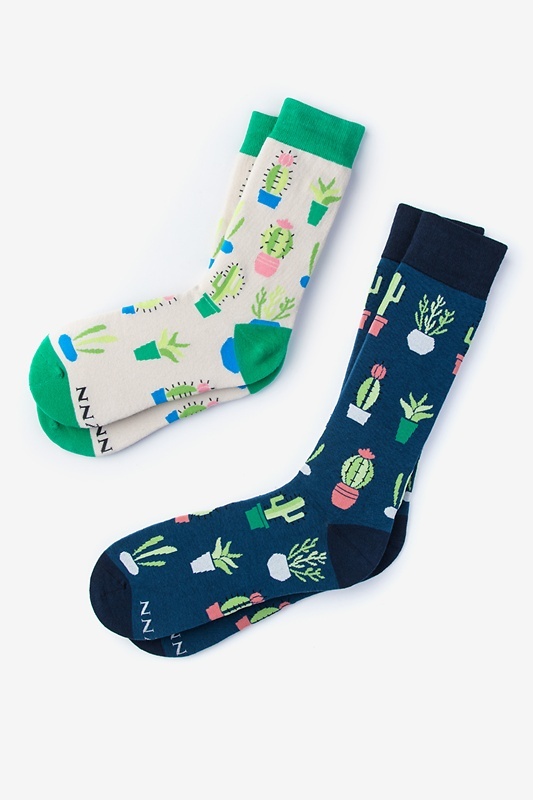 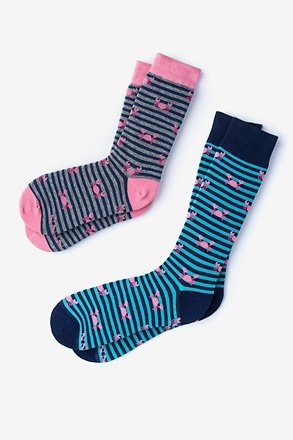 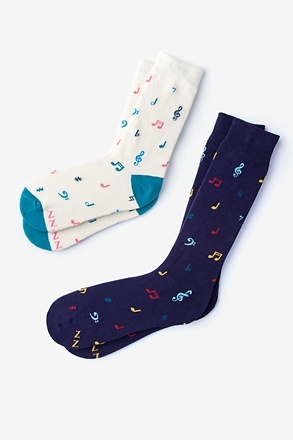 Though they feature prickly plants, these socks are buttery soft so you'll always be ready to cozy... read more Tell your partner they're not so succy with these succulent socks. 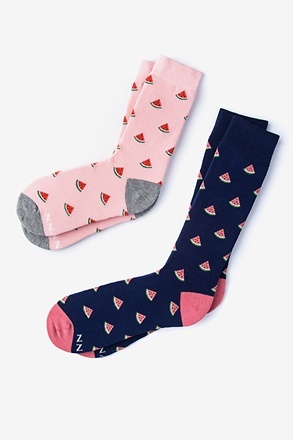 Though they feature prickly plants, these socks are buttery soft so you'll always be ready to cozy up with your not-succy SO.